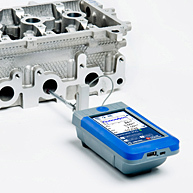 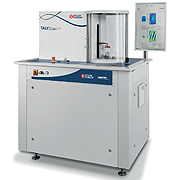 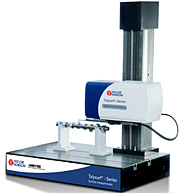 The TA51 has a wide range yet maintains a high measurement accuracy, this system is popular in the measurement and calibration of indexing heads and other angular devices such as polygons and clinometers. 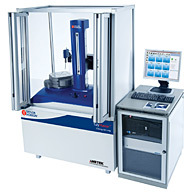 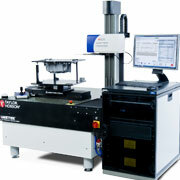 Combined with Taylor Hobson's alignment software (manual data input) this system can provide measurement features such as angle straightness, squareness and parallelism. 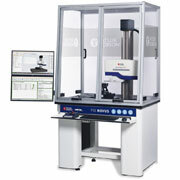 The system can be calibrated to traceable standards given the operator full confidence in results and maintaining high measurement integrity. 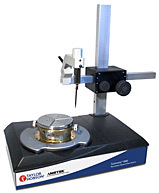 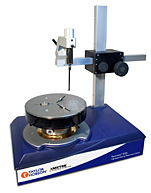 The system comes with a sturdy base with levelling capability allowing fast simple set up, the visual display and dual axis micrometers make this instrument a popular choice.